Happy December everyone! We’re trying something different this month for Erin’s Picks. Instead of featuring a new tile or discussing recent travels, we’re featuring an Interior Designer and their design passion. Our Guest Designer of the Month is Tracy Herzer, a Senior Interior Designer from S/L/A/M Collaborative in Glastonbury. Tracy’s passion is health and well-being. See what Tracy has done to grow her knowledge of health and well-being in design as well as her passions outside of work. Give us a little insight into yourself, Tracy Herzer. Who is she? What does she do? Why is she an Interior Designer? TH: I have a passion for health and well-being. This is a big part of everything I do, it is who I am. I went to school at UCONN and played volleyball, back when you didn’t have to be over 6’ tall! 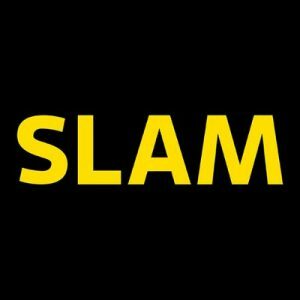 As I realized that Interior Design was the career for me, I picked The SLAM Collaborative as the closest firm that did great Healthcare Design, something that fit with my passion. Over the years, I am still happy at SLAM, and I have realized that healthy design is about looking after the people inside the building, no matter what type of facility it is. I primarily work on Independent and Higher Education building types now, which allows me to help with the related sports facilities, which I enjoy most. What are your passions? What excites you? TH: I took my own fitness to the next level this year. I have always been active and participate in triathlons regularly. 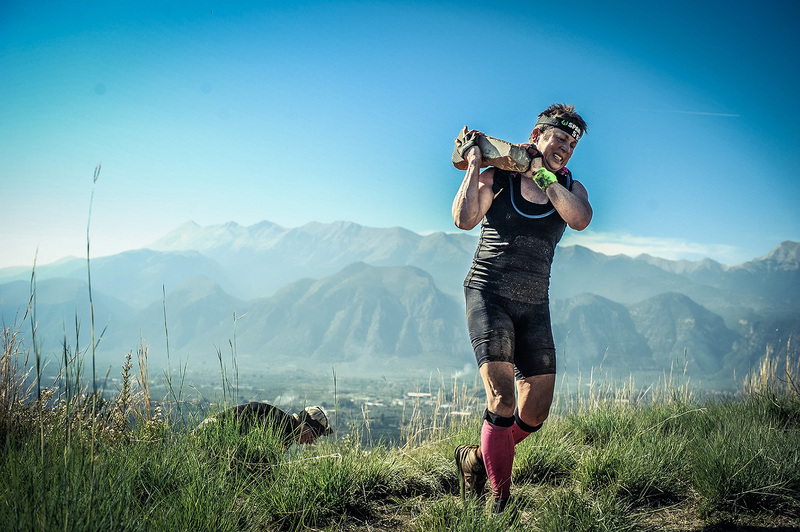 However, in the past five years I started OCR racing (Obstacle Course Racing). I lead a work team through a Tough Mudder this past summer, which was very fun as I usually run solo. 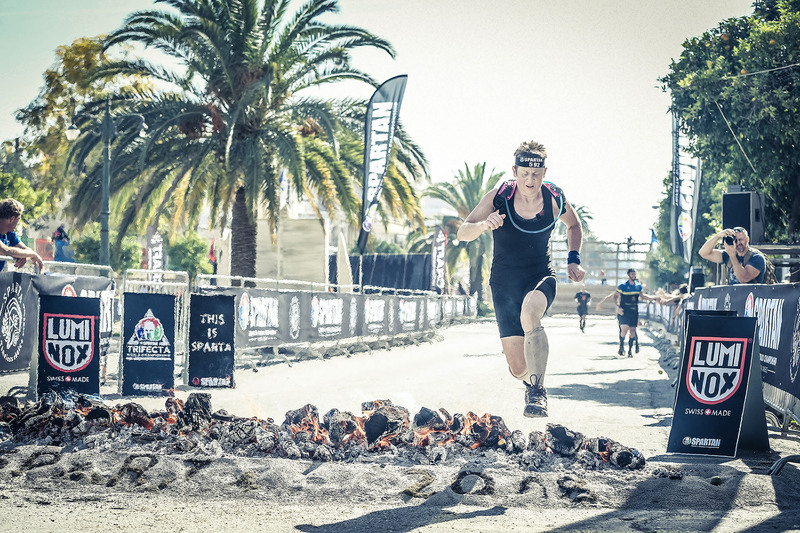 I have been racing all three distances (5K, 10K, & 20K) of Spartan races for a while now, but this year I qualified for the first Spartan Trifecta World Championship in Sparta, Greece. This includes all three distances in one weekend! I was honored to participate with 57 different countries the first weekend in November on the hallowed ground of the ancient Spartans in Greece. I may be in the oldest age group, but I figure better late than never! I ended up second in my age group. According to the EPA, the average American spends 93% of their life indoors. There have been many articles and discussions on how our buildings are making us sick. The health and well-being of the spaces we occupy is an important focus in interior design today. There are many ways to incorporate, develop and educate oneself on health and well-being in interior design. To continue educating herself on health and well-being in design, Tracy completed her LEED AP and WELL Certifications. Please summarize what WELL is and why it is important to you. TH: Developed by the International Well Building Institute, WELL is broken down into seven major concepts, which are further divided into features and parts. The future will see adjustments to these concepts, but the big idea remains constant: WELL is an opportunity to improve not only the building performance, but the performance of the people in it. This comprehensive approach seeks to improve indoor air quality, promote high quality water, encourage better eating habits, increase alertness and promote sleep, integrate fitness into everyday life, create a productive and comfortable space, and support cognitive and emotional health. This is a tall order, but a noble one, and one that will increase building value and occupant satisfaction. I see that you also have your LEED AP certification. LEED has an Indoor Environmental Quality (EQ) category, so why was it important to you to have the WELL AP certification too? TH: I did get my LEED AP as soon as possible, but the WELL AP seemed like what I had been waiting for all along. Diving into how to make employees healthy and happy through design, safety, and all that well-being entails are such tremendous goals, I am proud we are at this point as a culture. It is not just about designing a great building, it is about caring and planning for people who will spend each and every day in that building. Personally, I began very early on initiating efforts to support our own staff with regards to nutrition, exercise, stress and a healthy workplace. For over 25 years now I have also been the Health Promotion Coordinator at SLAM, working to provide health seminars, health screenings, fitness activities, and nutrition information for our Wellness program. We were awarded a bronze level award from WELCOA in 2007, and recently SLAM was selected as one of the “Healthiest Employers” from The Hartford Business Journal. When you are looking at interior flooring finishes for you space, what concepts from WELL are you keeping in mind? Are there products that meet more WELL criteria than others? TH: With such a holistic approach it is not a cut and dry process to connect a material to a point. However, a material like tile may contribute to Toxic Material Reduction, Moisture Management, Beauty & Design, Cleanable Environment, and Material Safety. Whereas a product like a ceiling tile may affect Sound Reducing Surfaces, Internally Generated Noise, Solar Glare Control & Surface Design. The design must be a synergy of materials, concepts, and management that consider the current and future health of the building’s occupants. For a designer interested in taking the WELL AP Exam, what would you recommend as far as study material is concerned? Did you use practice tests, etc.? TH: Taking the WELL AP exam is big undertaking. I would suggest at least 3 months of studying, including IWBI classes to highlight important aspects of each concept. It is like peeling an onion, there are many layers to each concept, and you need time to get all the way to the core. Flash cards were critical for me, I brought them with me while hiking in the woods, so I could memorize out loud and still get in some exercise! After the complete review of each concept, and a big picture understanding, then the practice tests really help hone your knowledge of what is important to memorize. I would not leave anything to the last minute, there is a lot of critical information to memorize, and it is far too much for short term memory. Want to see what Tracy and the crew of S/L/A/M Collaborative have been working on? Check out their portfolio. I want to extend a big thank you to Tracy for being our first guest designer of the month! 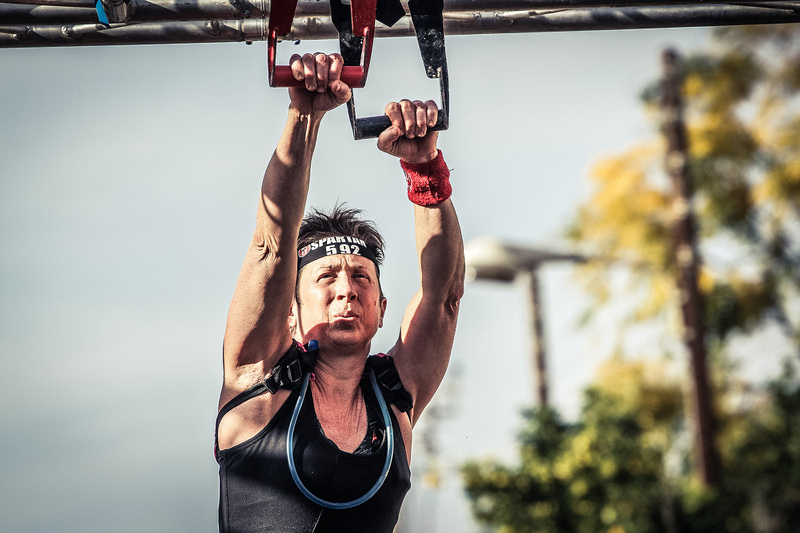 I appreciate you taking the time out of your busy schedule to talk about your background and passions, and a huge congrats on the Spartan Trifecta World Championship in Greece!! What an incredible experience, and 2nd Place!?!?! You’re a badass! 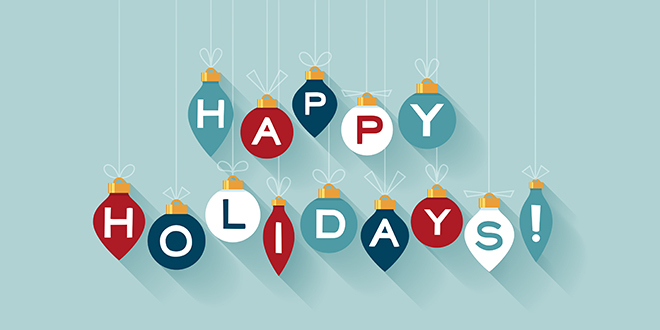 I also want to wish everyone a very Happy Holiday! I hope you have a great one! It has been an exciting year in design and I’m looking forward to what 2019 will bring!